At Jones Plastic Surgery, we often are approached by patients who know they want something corrected, but just aren’t sure what it is. They’re happy with their nose, ears, lips, cheeks, eyes, and general skin tone, yet for one reason or another feel as if there’s something not quite right with their face. Of course, the answer varies enormously from patient to patient, but in many instances it actually turns out to be an over- or under- projected chin. The chin plays one of the most importance roles in framing the face, so when the chin is in some way out of balance with the rest of the face’s features, then things will never look quite right. Even with the most stunning features and skin tone, a chin that frames the face incorrectly really can be an enormous detriment. This is precisely why chin augmentation surgery is becoming more and more popular at Jones Plastic Surgery. It may sound like an extreme measure to correct a minor problem, but in reality chin augmentation is actually relatively simple. 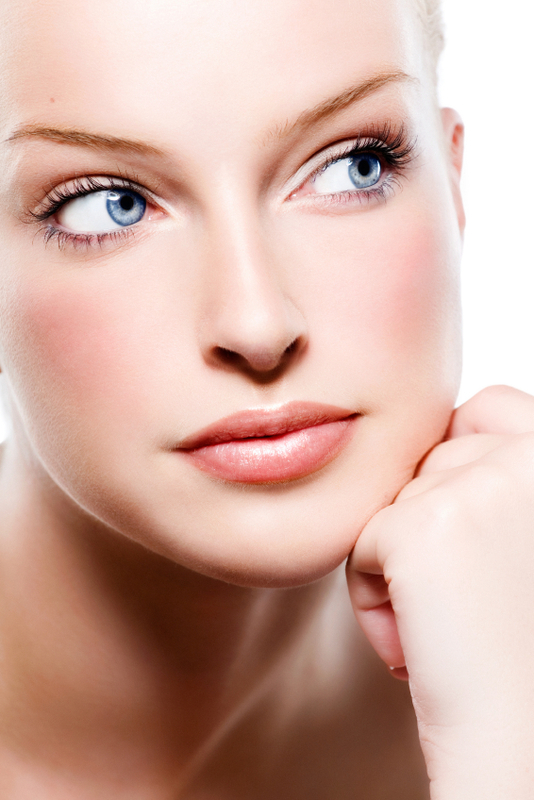 The vast majority of chin procedures are treated using dermal fillers and/or fat removal techniques to achieve the desired effect – all of which can be done as an outpatient procedure under local anesthetic. We’re also specialists in bone restructuring should a more intensive augmentation be required. Recovery for chin augmentation is usually about one week. We’re always delighted to advise clients thinking they need a change but unsure where to go. And unlike our rivals, we’ll never suggest any kind of treatment or procedure without the best interests of our patients in mind.